The Shul of BellaireWhere Community is Family! 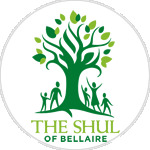 Help 'The Shul' be the most vibrant, dynamic force in Bellaire's Jewish community. Impacting thousands, from every segment of our people and beyond. 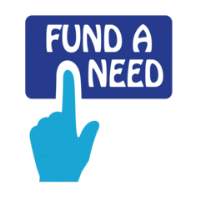 Your monthly contribution will help build a reliable support base! Please consider 'The Shul' as you make your year-end giving decisions.